How do I setup the banner in my Initiative? Image - The administrator can select an image to upload for each Initiative you create. The image should be 950 pixels wide. There is no limit on the height; however 80 – 150 pixels is a good rule of thumb. Anything "taller" can chew up valuable space in the user's browser window. 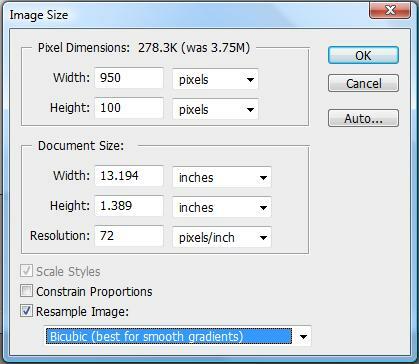 In addition, the image should be as "lightweight" as possible, minimizing the file size for faster page loads. HTML – By using some basic HTML code, the banner area can be much more flexible than a simple image. Multiple images, custom styling, animated GIF files, embedded video, and custom navigation are just some of the possibilities. Just drop the HTML code into the input field. For information on uploading images or working with custom navigation menus, consult your BrightIdea representative.